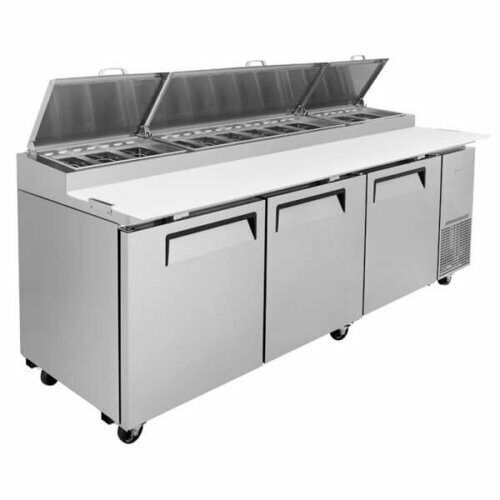 Pizza Prep Table selection that will fit your business needs perfectly. 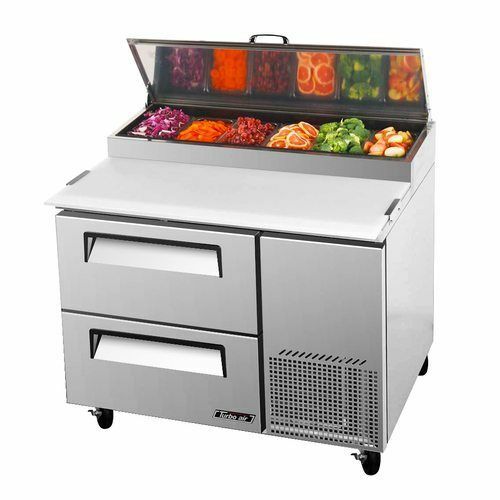 Have all the fresh and tasty ingredients ready for fast and efficient pizza preparation. 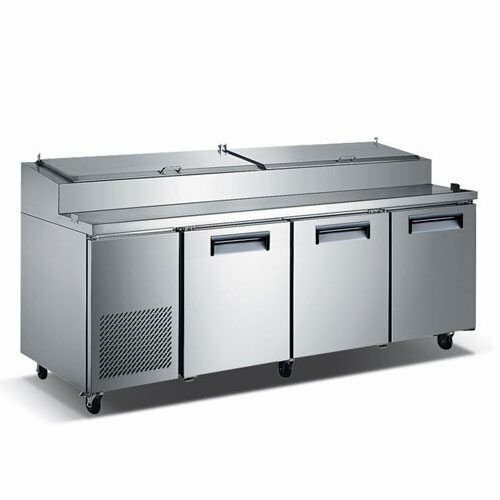 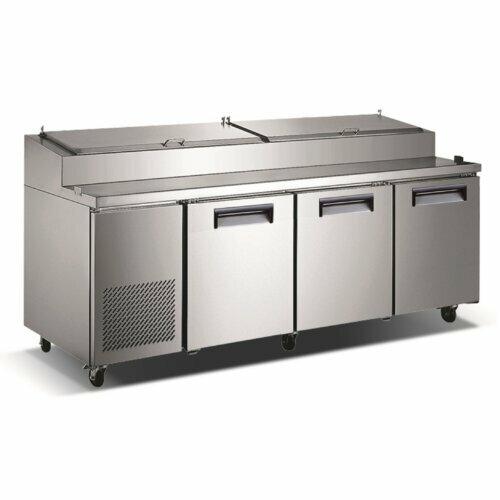 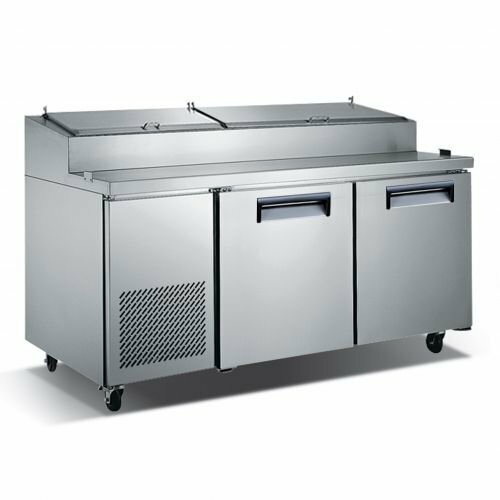 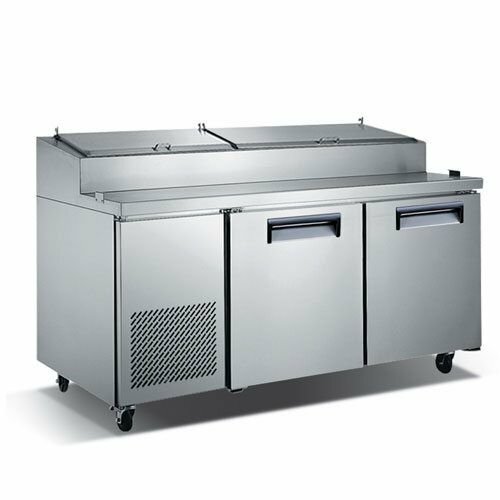 Pizza prep table is ideal for busy restaurants, and if speed is of the essence, there are additional storage spaces below for even more ingredients. 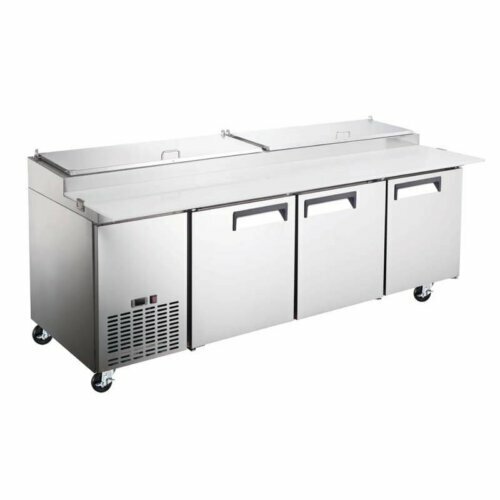 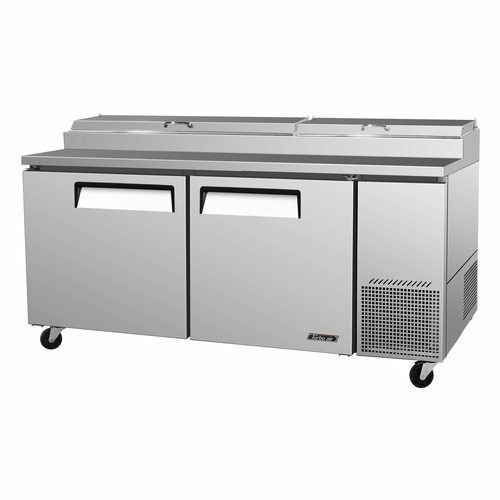 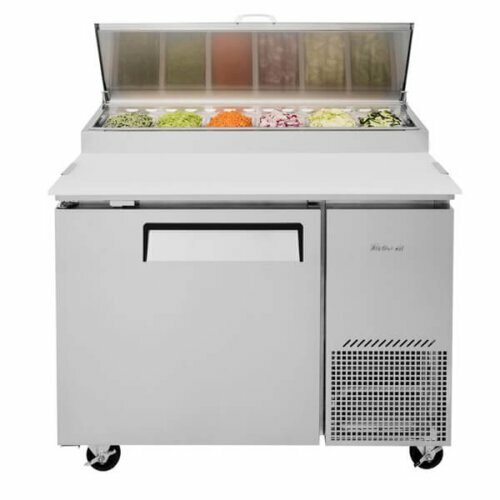 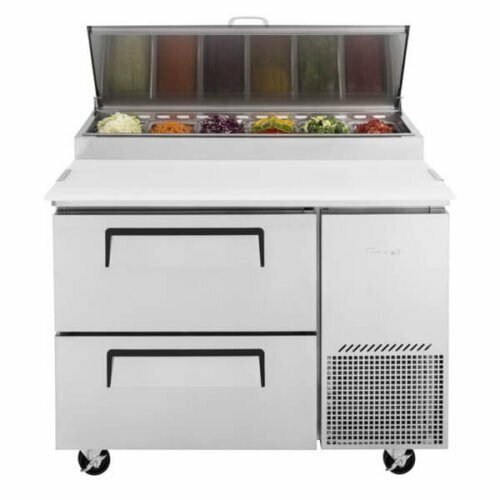 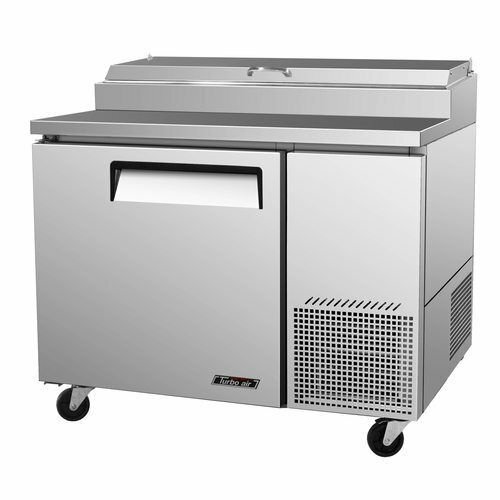 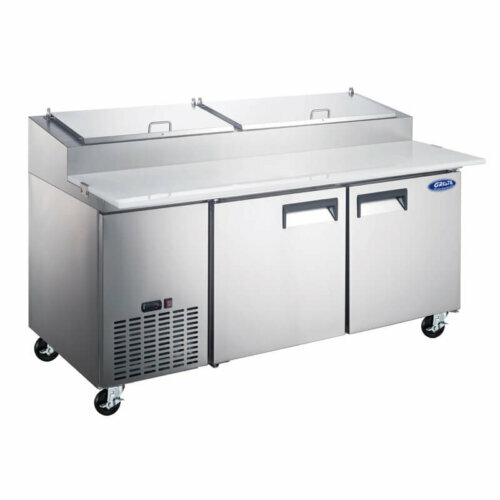 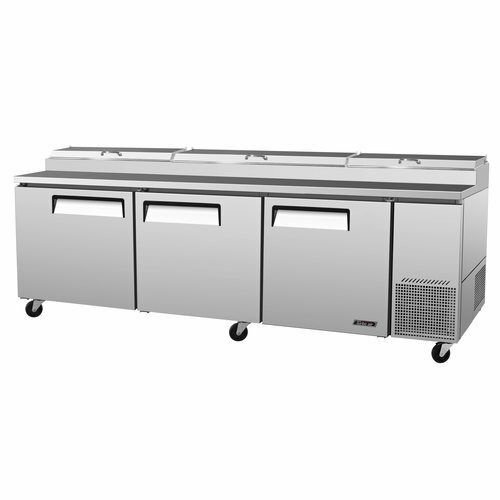 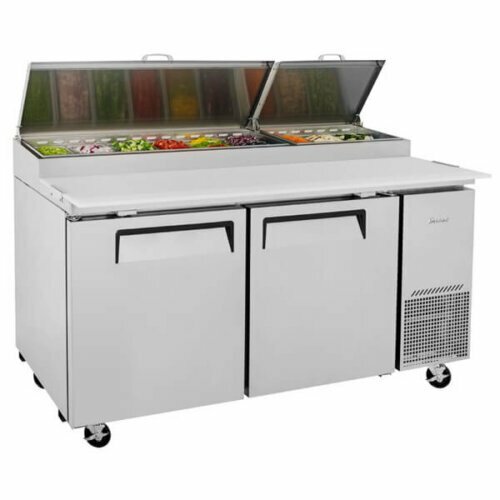 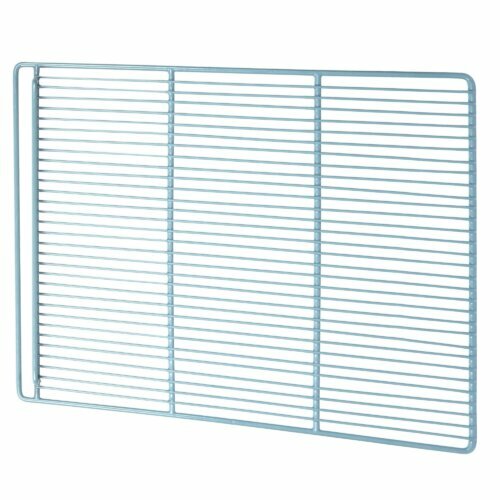 We carry prep table brands that are ideal for all kinds of restaurants, fast food stands, food trucks, and bars.